This is a rerun of the Music Manumit Podcast on July 7th, 2010. This was supposed to go out before Nick and I did the interview with Pete, but it didn't. Better late than never. And just in case you're curious, I'm still technically on hiatus. 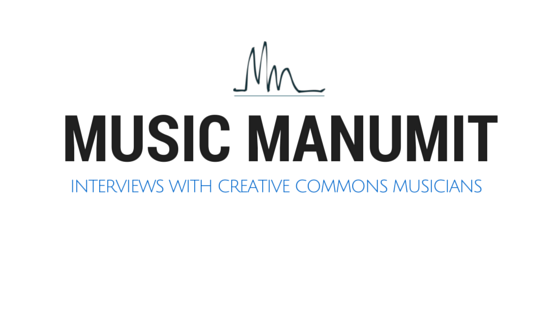 From Music Manumit Podcast:We talk with Pete Prodoehl, who's been involved in many disciplines of the creative arts, from music to photography, as well as videography, writing, drawing, and general computer hackery. Pete has been involved in open source software, and many other open initiatives such as BarCamp, Bucketworks, Web414, and MilwaukeeDevHouse. Check out Pete's music here. And the his photography here.